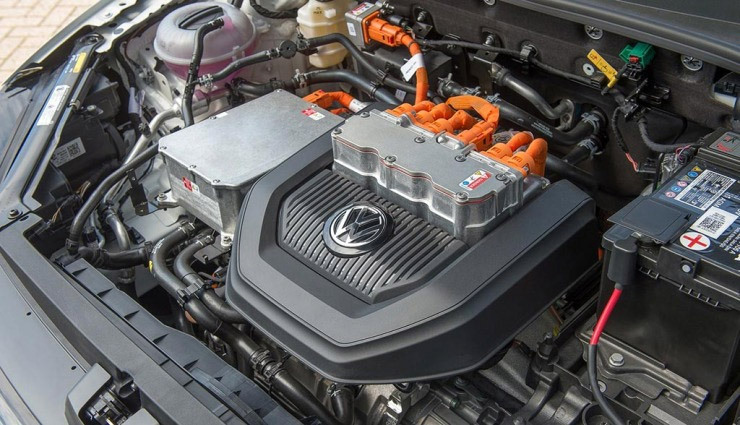 We provide the following professional garage services: on-site diagnostics, engine tuning, engine maintenance, overhauls, gearboxes, clutches, services and general repairs. 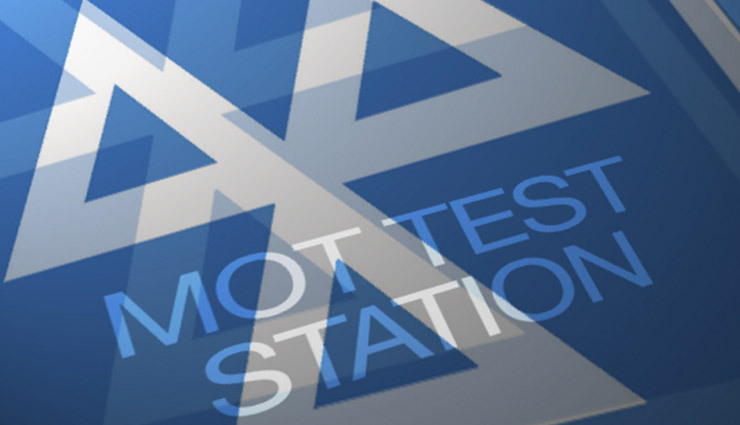 We provide professional MOT inspection and certification in our fully equipped MOT station, based in Chipping Sodbury, Bristol. We accept MOT bookings Monday – Saturday. 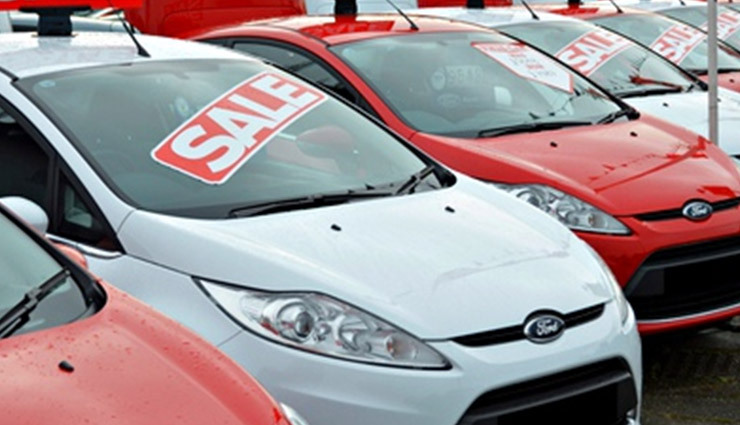 Martin Richings deal in high quality, affordable used vehicles that are sold fully serviced, maintained and backed with our own personal warranty.